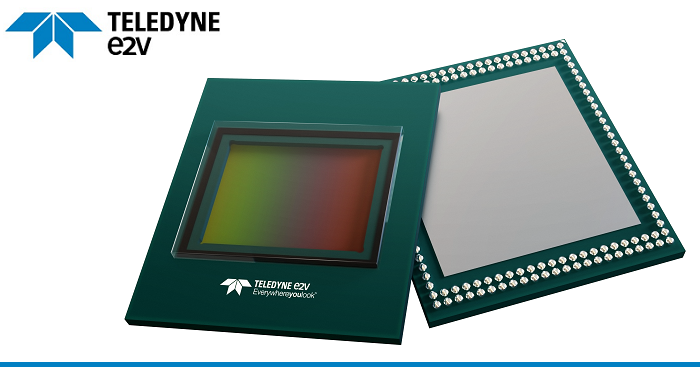 Teledyne e2V has released a new 5 Megapixel device in its Snappy family of image sensors. The Snappy 5M is designed for barcode reading, 2D scanning and other demanding applications. 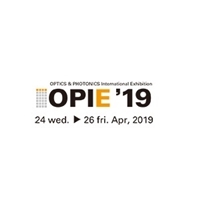 Available in both monochrome and color, it has a small 1/1.8 inch optical format, containing a 2.8μm, low-noise, global shutter pixel, and arranged in a 2,560 x 1,936 array. The device can stream video at ~50fps at 10 bits over a 4 wire, MIPI CSI-2 interface, and is housed in a small compact fan-out organic package. The Snappy family of sensors enable a number of applications including embedded industrial imaging systems, drones/UAVs, IoT edge devices, intelligent surveillance cameras and augmented reality/virtual reality. The sensors have identical software and hardware requirements, which bring further cost savings by enabling a complete range of scanners/cameras at different resolutions from a single system design effort. Samples and demo kits will be available in January 2019. Teledyne will be showcasing the new offering at the upcoming VISION 2018 event in Stuttgart from 6-8 November.